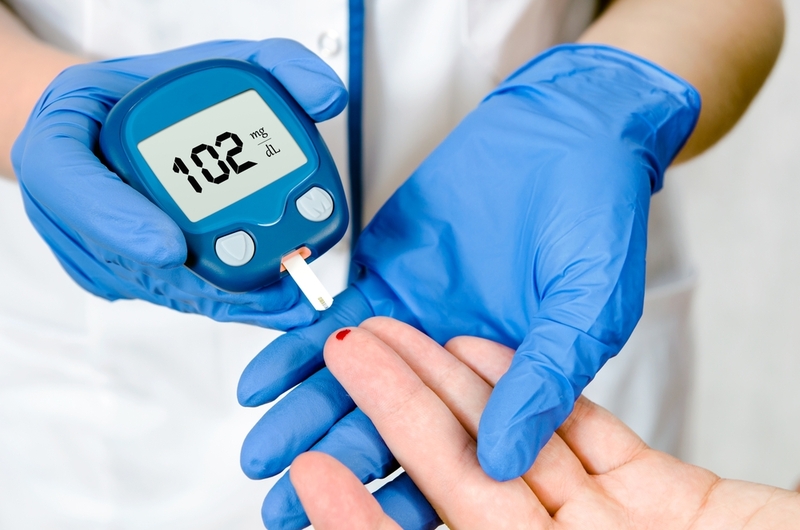 Only about one in eight people with prediabetes know they have it, a U.S. study found. Prediabetes is when a person's blood glucose (sugar) level is higher than normal, but not high enough to be diagnosed as diabetes. Only 6% of adult Coloradans were aware of having prediabetes in 2010. Lacking awareness, people with the elevated blood sugar levels were also less likely to make lifestyle changes such as getting more exercise or eating healthier, that might prevent them from ultimately converting to type 2 diabetes. People who were aware of their condition were about 30 percent more likely to exercise and get at least 150 minutes of moderate activity each week. They were also about 80 percent more likely to attempt weight loss and to have shed at least 7 percent of their body weight in the past year. In Colorado we are working to increase awareness of prediabetes by implementing a communication plan that includes social media messaging, communicating with health care providers, and promoting the 1-800 DIABETES hotline. In addition, the Centers for Disease Control and Prevention (CDC) has a variety of resources available to help you increase awareness of prediabetes in your community, including a risk quiz and infographics. Visit the National Diabetes Prevnetion Program's website for these resources and more information.